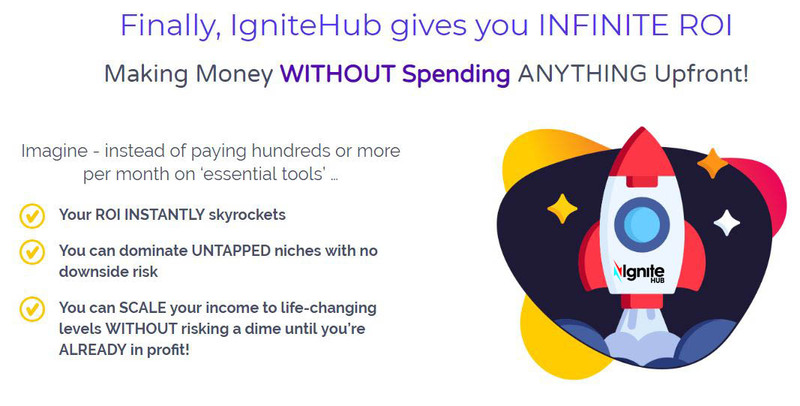 Join IgniteHub for FREE Today! You're Almost Done. . . The 16 digit on the front of your credit card. I want IgniteHub to send me offers and promotions. 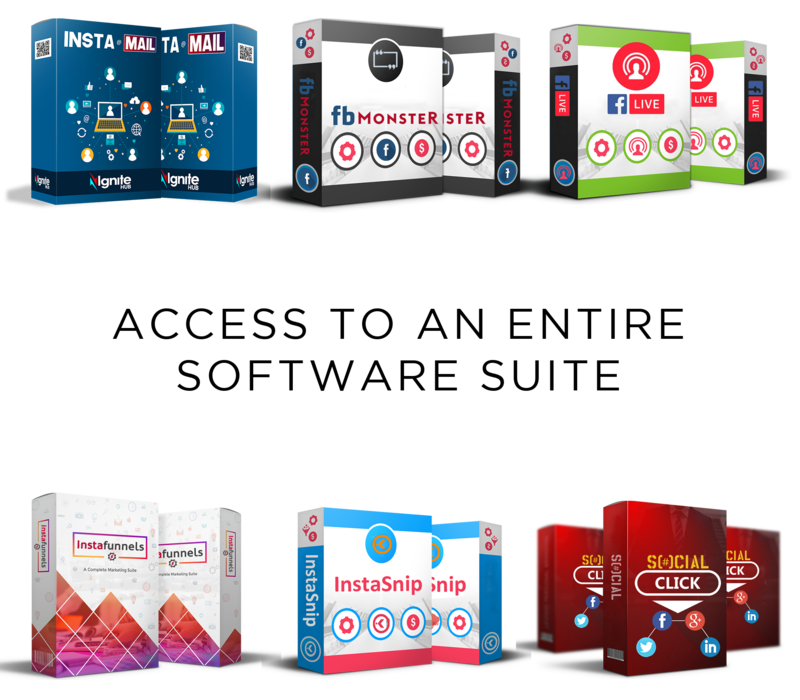 Instafunnels - Build Intelligent Sales Funnels That Convert! Increase your conversion rate to amazing levels. Our funnel builder provides great editing freedom while providing some stunning templates to work with. Funnels create trust, not spam. So take a more proffesional approach to your campaigns! Gain access to an amazing webpage builder that creates a place to store your brand. Not only that but our bribe generater provides a canvas to edit your content into a marketable form. All done with drag and drop segments plus your creative input. Productive - Excellent Email Automation That Gains Leads! Create an emal list, send out offers and information and even check statistics on how well your email campaigns are doing, all with a few clicks. Get ready to generate an audience and keep them hooked! Sign up now and your account to Instafunnels will allow you to build optin and sales funnels, automated webinar, membership sites and more! Get started NOW! I've been building out my new funnel inside of Instafunnels, and after doing it, the idea of using anything else is daunting to me. I would have had to have membership software, landing pages, order forms and the still figure out how to tie them all together. I'll never have to go through that again because of Instafunnels!